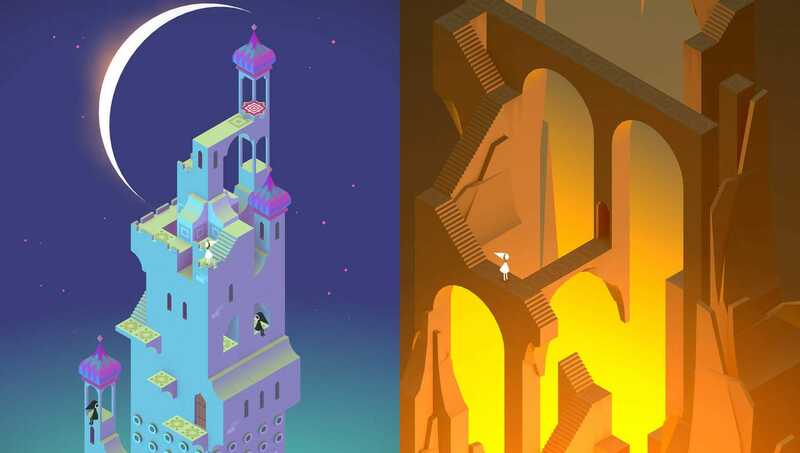 “Monument Valley” is one of the best games of the year, and today you can get it for free. The gorgeous puzzle adventure game tasks you with guiding the lost Princess Ida through a series of beautiful yet uncanny environments. To solve each puzzle, you’ll need to explore the game’s setting, which features winding structures with impossible geometry that look straight out of an M.C. Escher painting. “Monument Valley” usually costs $US3.99, but today you can pick up the Android version of the game for free thanks to Amazon’s appstore promotion, according to The Verge. With an Apple Design Award earlier this year and a new expansion that just came out, “Monument Valley” is a great example of what modern games are capable of. You can download the app over at Amazon, or watch a trailer for the latest expansion to “Monument Valley,” called “Forgotten Shores,” below.